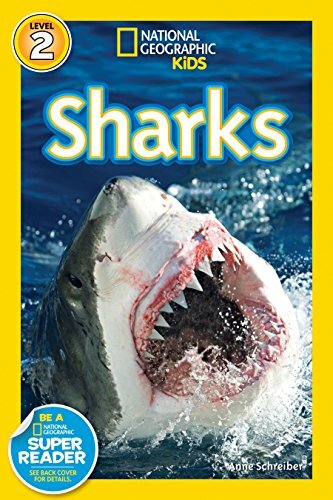 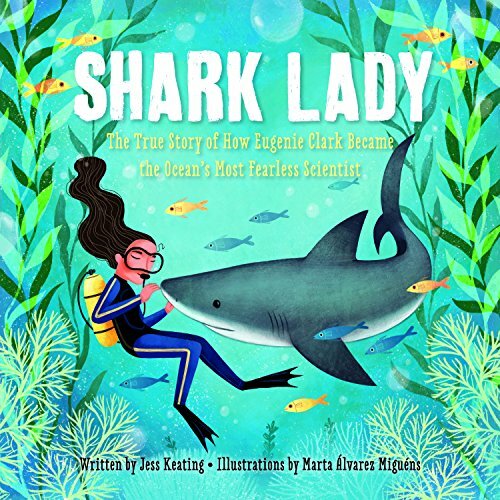 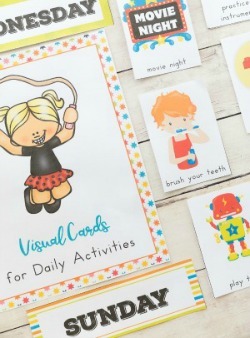 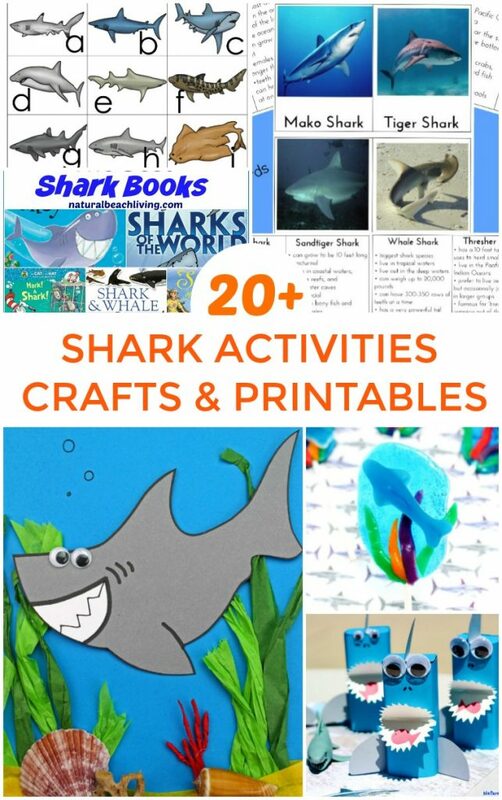 This is the place to be if you are looking for Shark Activities and Shark Printables. 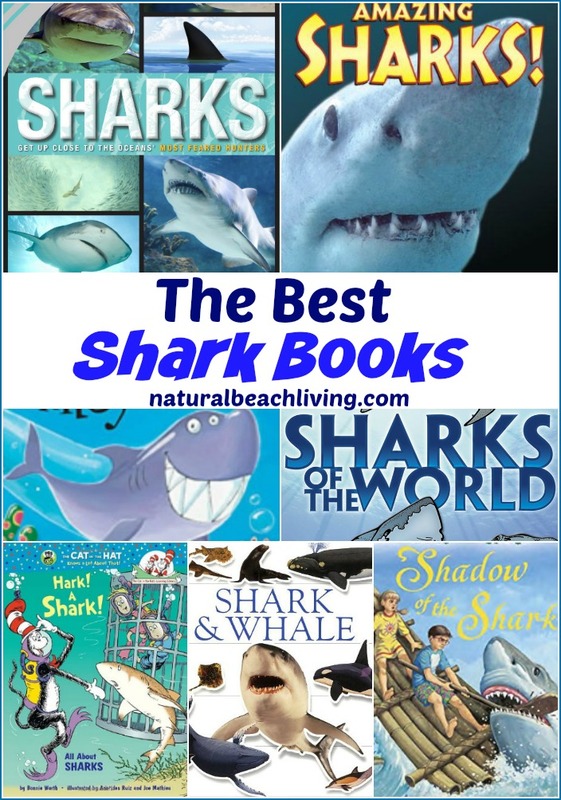 My kids love sharks and living at the beach makes shark week one of our favorite weeks in the summer. 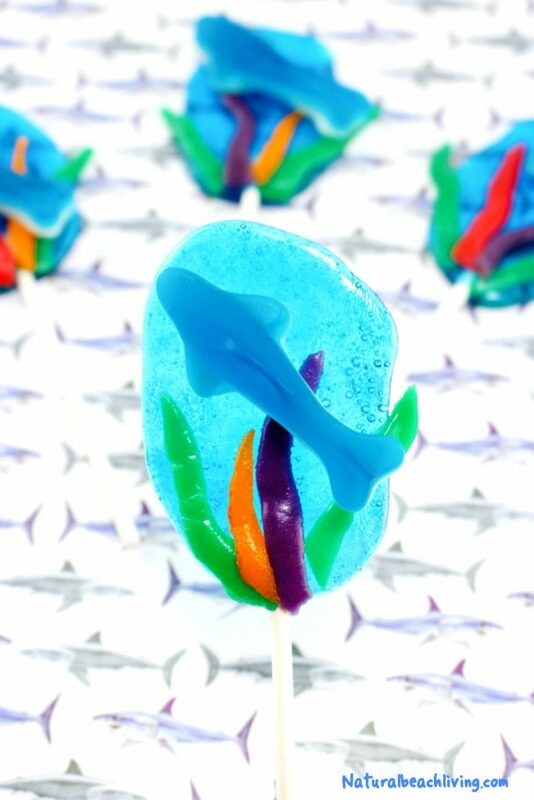 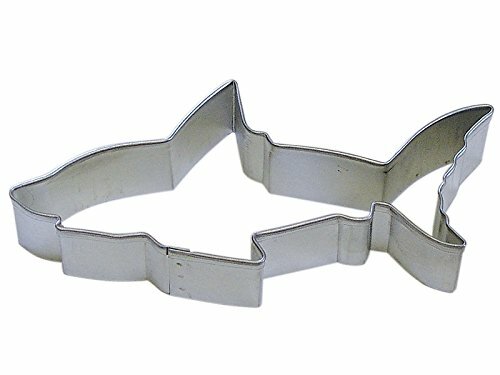 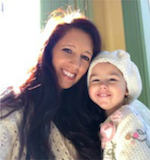 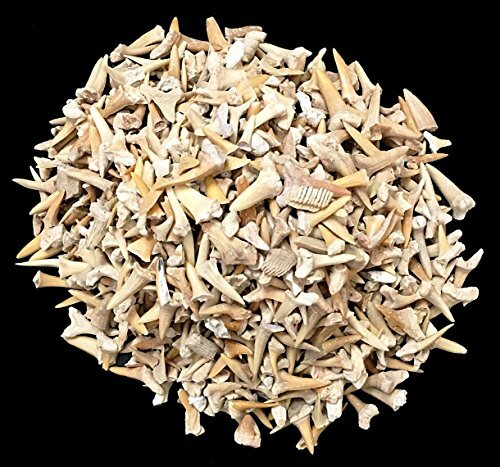 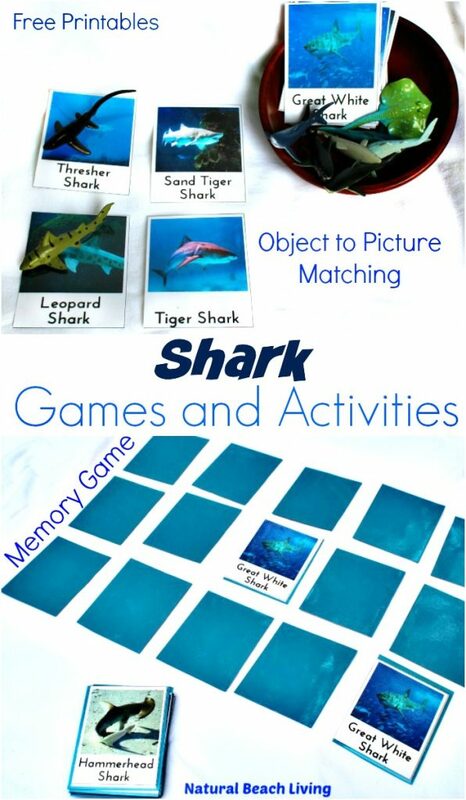 Over the years we have shared shark crafts, shark science, shark themed snacks, shark lesson plans and so much more. 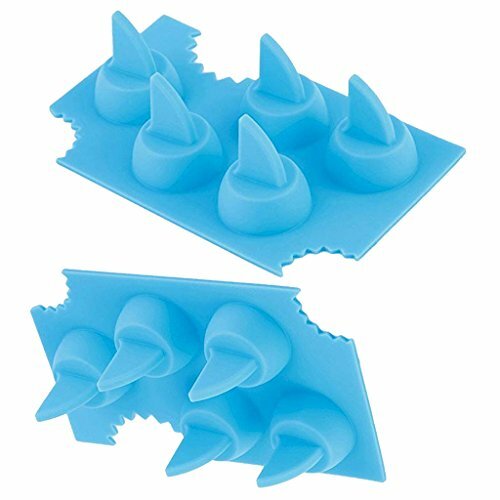 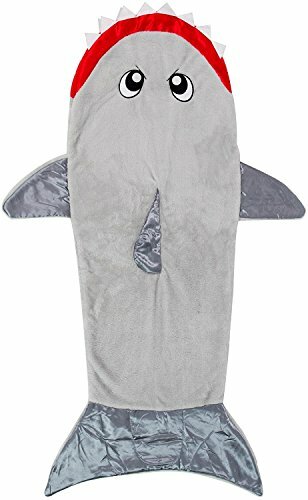 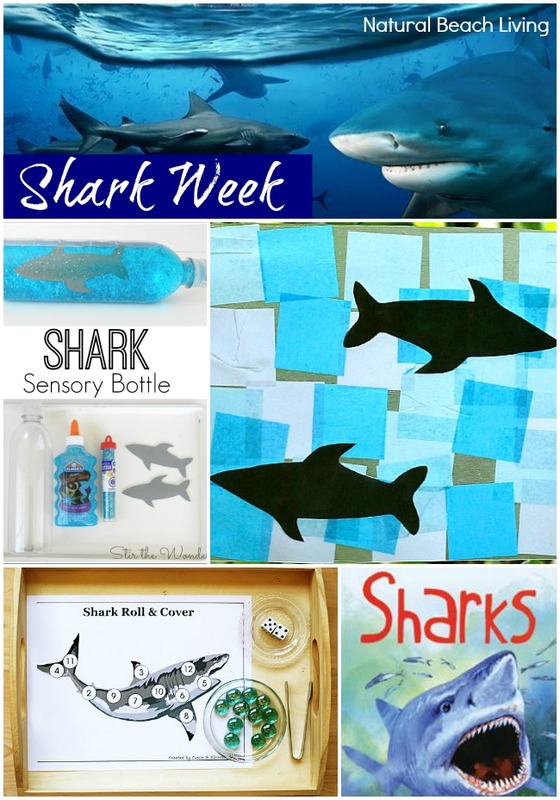 If you are having a shark themed week, shark birthday party or you want to go all out for shark week you will find lots of fun ideas here. 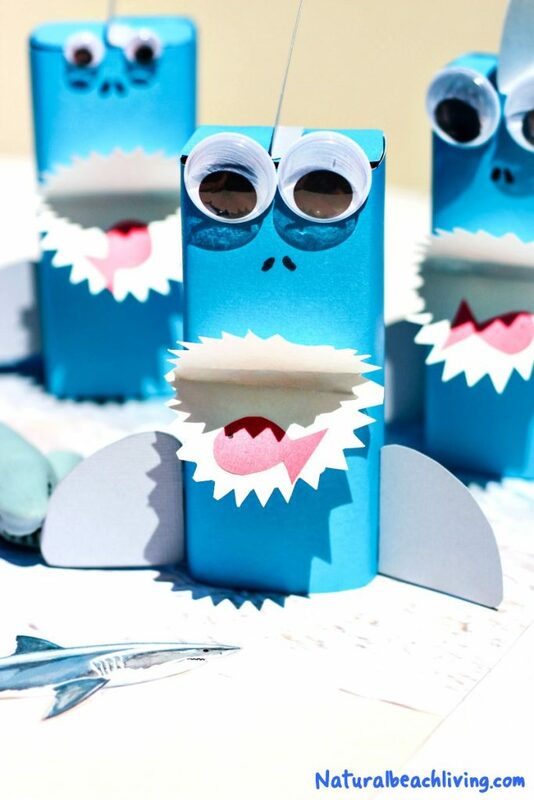 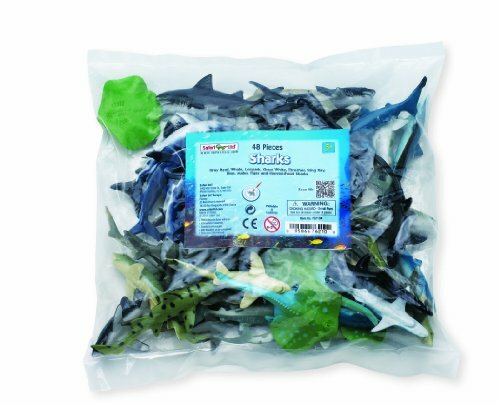 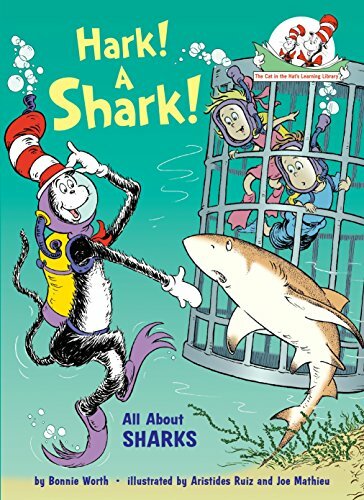 Are you ready for a Shark Week the kids will never forget? 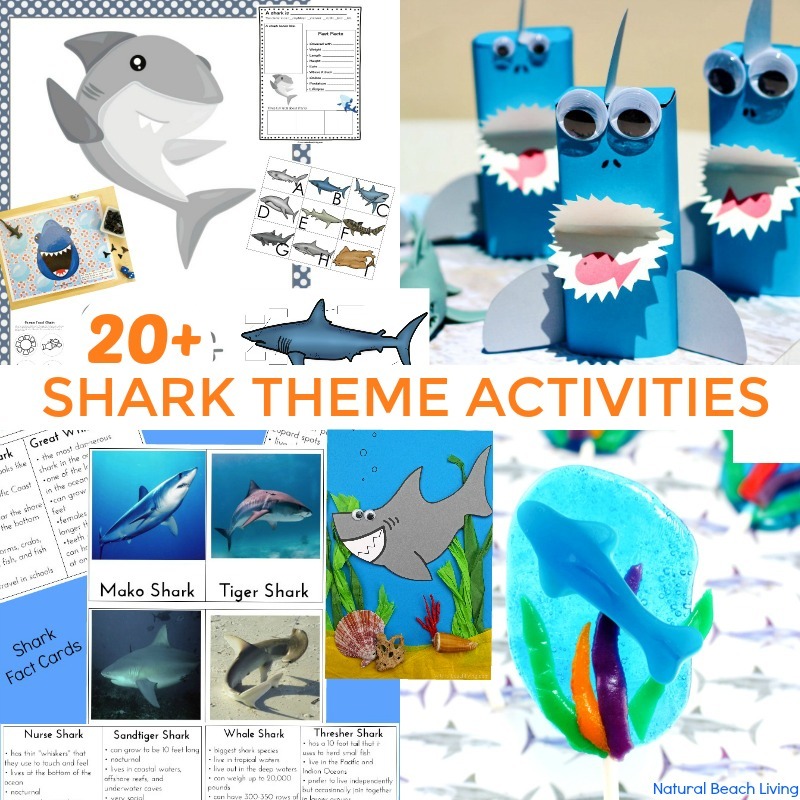 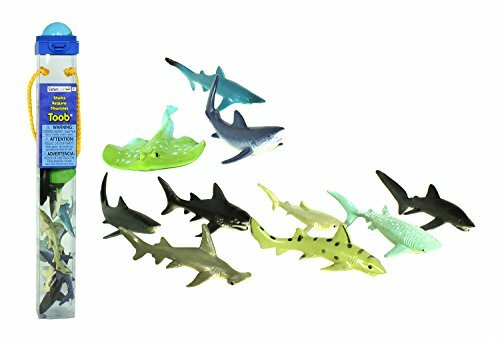 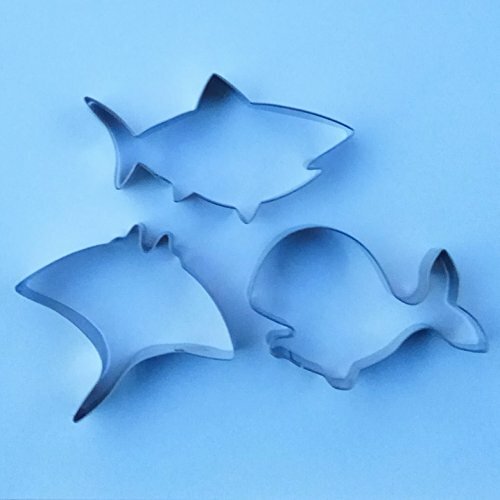 Whether it’s a shark sensory play, a fun shark craft idea, or learning about sharks; You’ll find lots of great shark activities for your kids here. 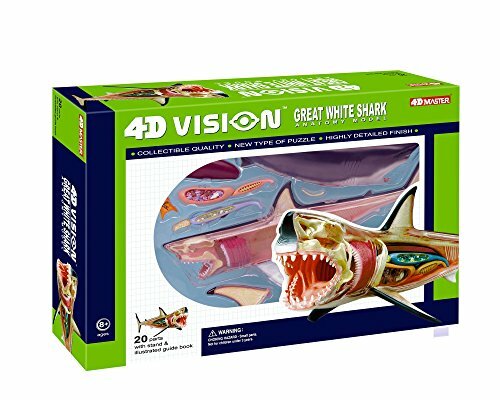 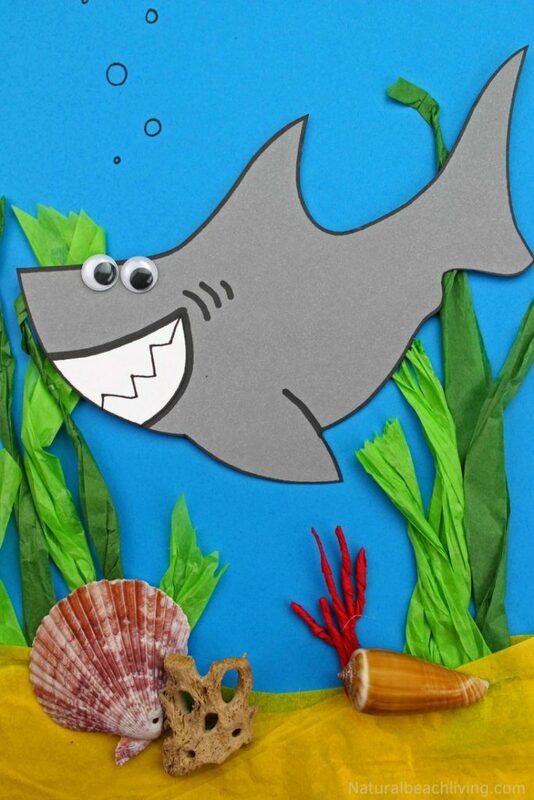 We hope your kids love using the free shark templates to create an under the sea shark adventure. 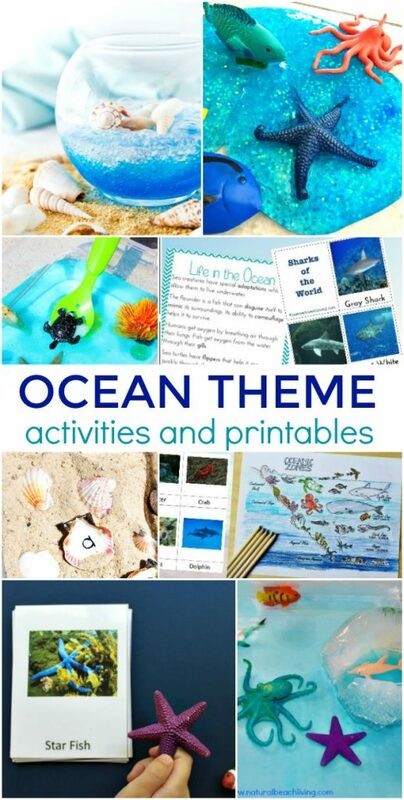 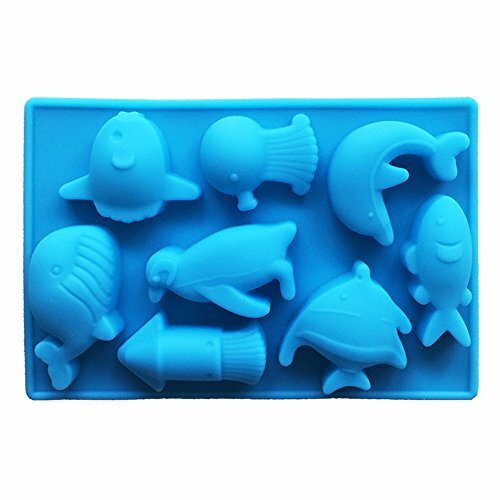 For more resources, printables, and activities related to the ocean and its inhabitants, please visit the Under the Sea Activities page and this Under the Sea Pinterest board.